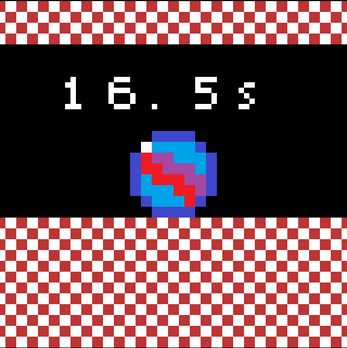 My entry for LOWREZJAM 2016, and I did it entirely in 24 hours! 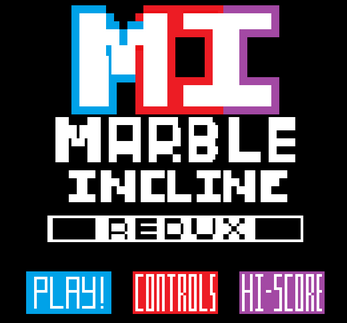 Marble Incline (Redux) is an arcade-style game that has you rolling a marble to the finish line as quickly as you possibly can! How fast can you roll? This is the 2016 version of Marble Incline, created in Construct 2 with assets made in PyxelEdit! The original version was created as a part of LOWREZJAM 2014, in Stencyl. 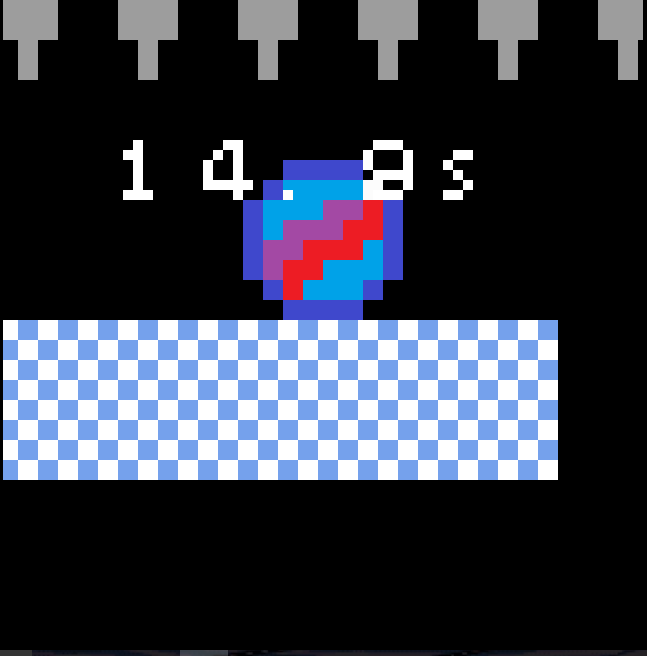 It was the first real original game I got to work on after my MLP fangame (Perilous Platforms), plus it was the first time I actually took part in a game jam. If you really want to learn more about the original, check out its entry on my portfolio. Why a Redux version? Many reasons! Making it in Stencyl was very challenging, and I didn't make as much content as I initially set out to make. MI-Redux was a thought I had back in 2014, since I wanted to really expand on the project since I felt the original was much too small. 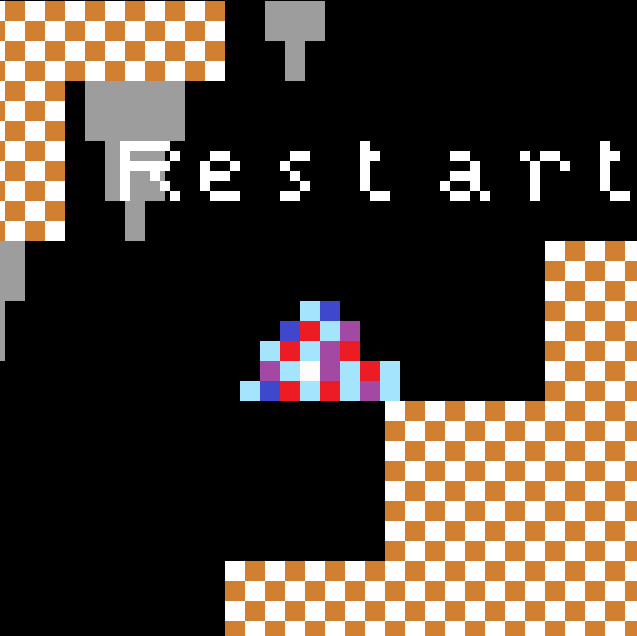 I was VERY short on time, and I had old assets (though most of the art assets were remade in PyxelEdit), which made it a bit easier to manage. 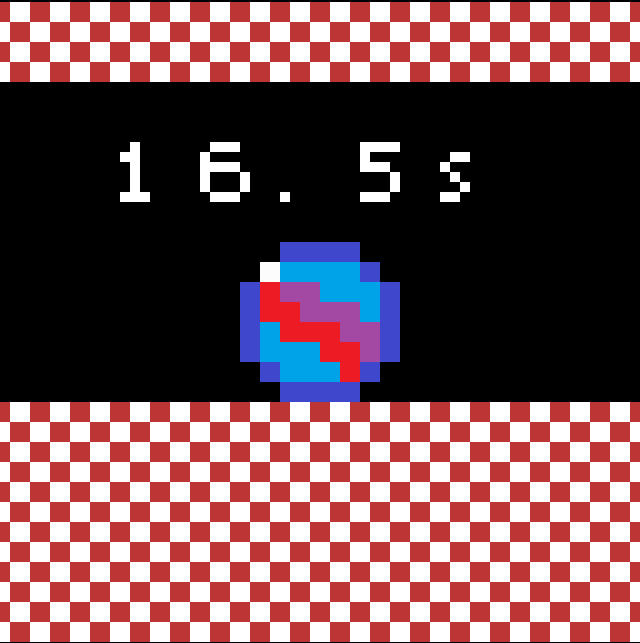 I just had to enter this year's LOWREZJAM! It would've been a huge disservice to miss out after what the 2014 jam did for me as an aspiring developer. Plus I tweeted a bunch about it, so I felt I was beholden to folks, including the jam's organizer. So yeah, there's keyboard and gamepad controls. I couldn't fit a lot text-wise into the game, so these are perhaps the definitive controls explanation. Sort of. Play it in your browser, or if you love it so much, download the desktop version!